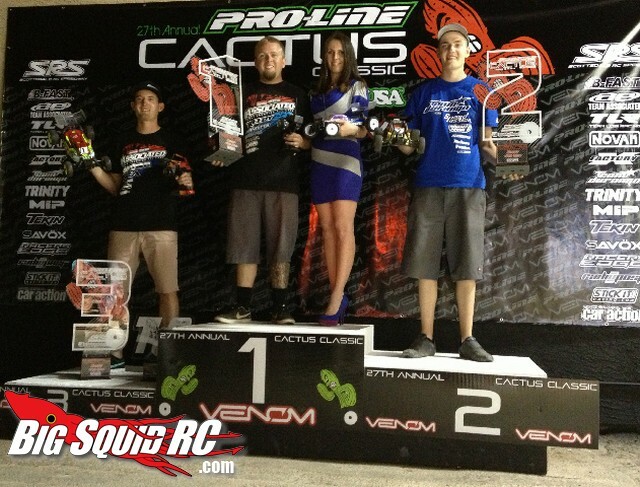 Team Durango Solid Results at Cactus Classic 2013 « Big Squid RC – RC Car and Truck News, Reviews, Videos, and More! The dust is yet to settle after the close of the 27th annual Cactus Classic in Arizona. Team Durango have solidified our position as a world famous racing manufacturer with impressive results in multiple classes against the stiffest competition that 10th off-road has to offer. With eight top ten finishes that included four podium positions, Team Durango pro drivers team are once again the racers to watch when it comes to performing at the very highest level of RC competition. Team Durango makes perhaps the best racing rigs on the planet, hit up THIS link for their official website. Have you read our Team Durango buggy review? You can check it out right HERE.